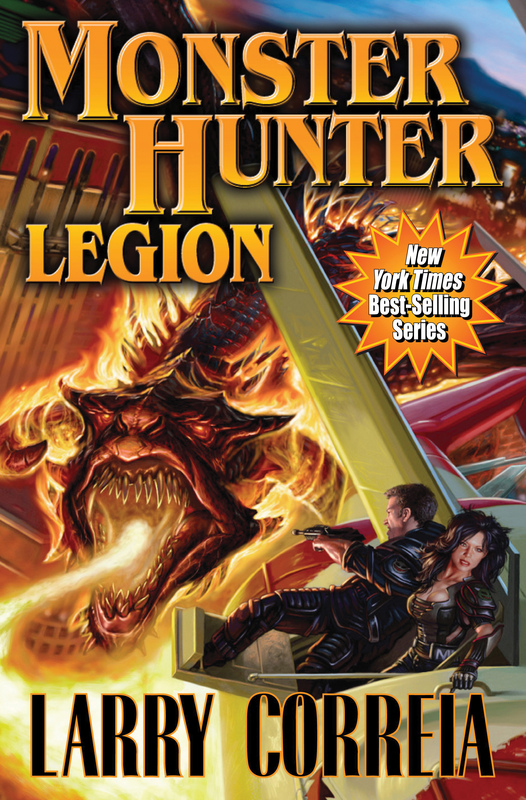 Book 4 in the New York Times Best Selling Monster Hunter series. A conference in Vegas becomes a showdown between Owen Pitt and the staff of Monster Hunter International with an ancient god, one that could turn Sin City into a literal hell on earth. “If Pitt and his crew can’t stop this one, what happens in Vegas will not stay in Vegas, but will take over the whole planet. . . . It’s definitely a lot of fun, much of it tongue-in-cheek. Any shoot-em-up gamer should be delighted.” —Analog on Monster Hunter Legion.